In addition to Valentine’s Day celebrations, I also planned my garden!! Drawn to scale (1″ = 1 ft). The different sized plots accommodate what each crop requires as for spacing between rows and plants. This was quite a task, but I’m all ready! What will be in my garden? 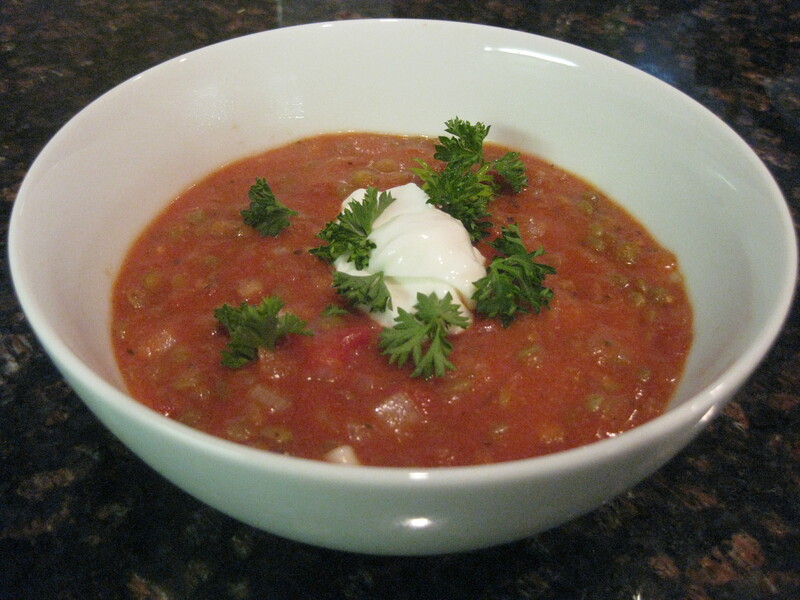 And I’ll leave you with an amazing soup recipe I made for lunch yesterday! In a large pot set to medium low, add the tomatoes, onion, garlic, and salt. Bring to a slow boil and reduced to simmer for 10 minutes. In another large pot, add the olive oil over medium heat. When hot, add the flour and stir around to cook for 2 minutes. Add the milk and keep stirring until smooth. When the tomato mixture is done, add it to the pot and bring to a boil -keep stirring. As soon as it boils, reduce heat to low and add the lentils, basil and dill. Simmer for 10 minutes and stir occasionally. Top with a tablespoon of plain Greek yogurt. Don’t forget to enter into the Vitalicious Super Sampler Giveaway! Question #2: Do you like lentils? I’m so jealous of your garden! It sounds like such a great activity! Good luck with it! I love lentils! I like how they cook so quickly! They’re a great source of protein when you want something relatively quick! 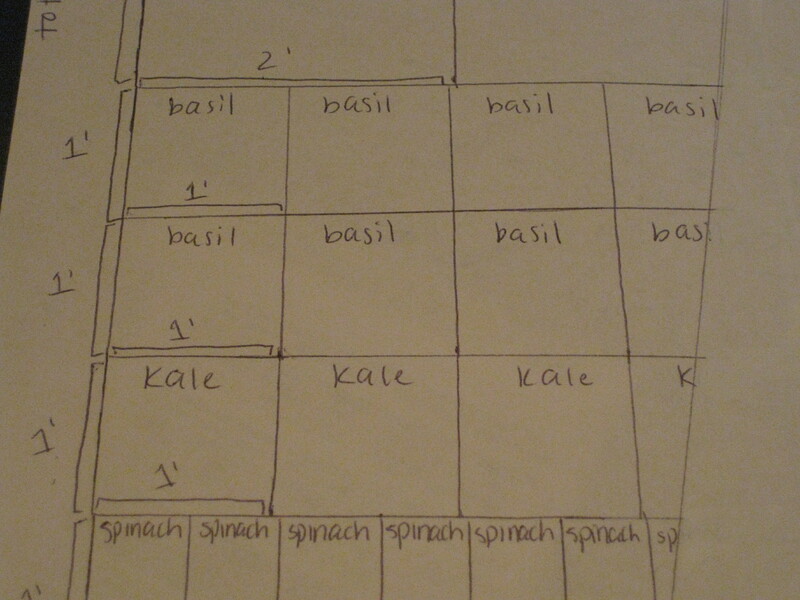 Planning a garden is such a nice way to get through the winter! Yummy soup! I love lentils, but my husband doesn’t, so I haven’t had them in a long time. Sounds like your Valentine’s day was terrific! The garden will be so much fun! And the soup looks totally delicious! I love lentils. Great for nutritional benefits and they taste good too. Your garden is going to be perfect. It looks like a very manageable size. We took ours out 2 years ago and I miss it so much. But then, Ted did all the work so he probably doesn’t miss it at all. Glad you enjoyed the soup and super adaptations. 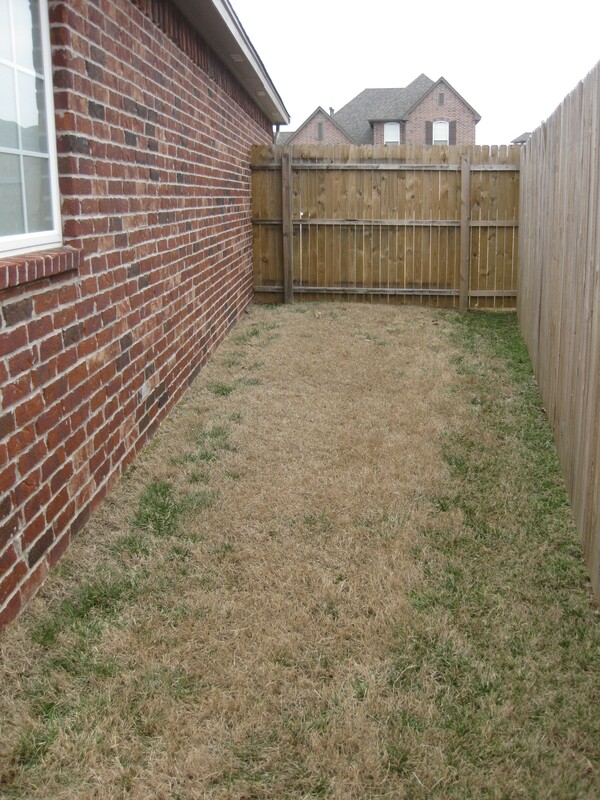 I can’t wait to see the progress on your garden! 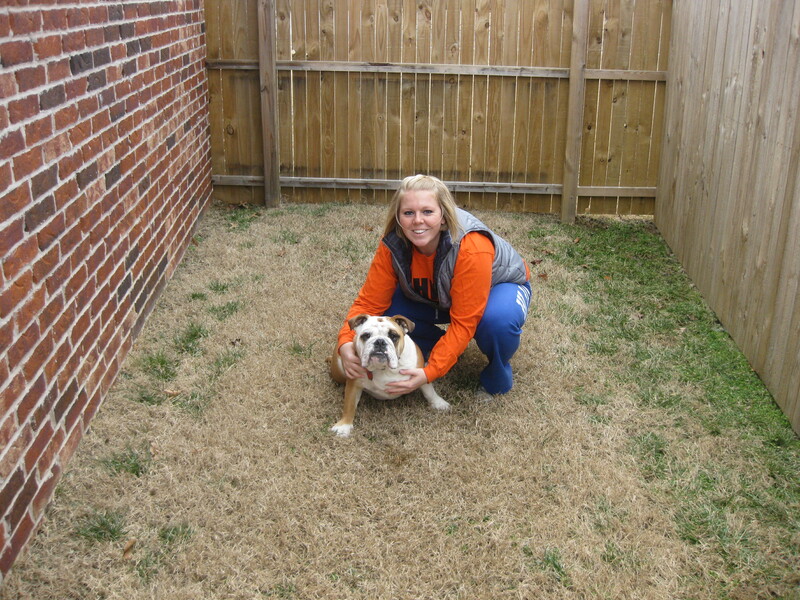 That is something Cory and I both want to do once we had a yard. I LOVE lentils. Cheese or chocolate?! That’s a hard one because they are both so good! Sounds like a fun V-Day! 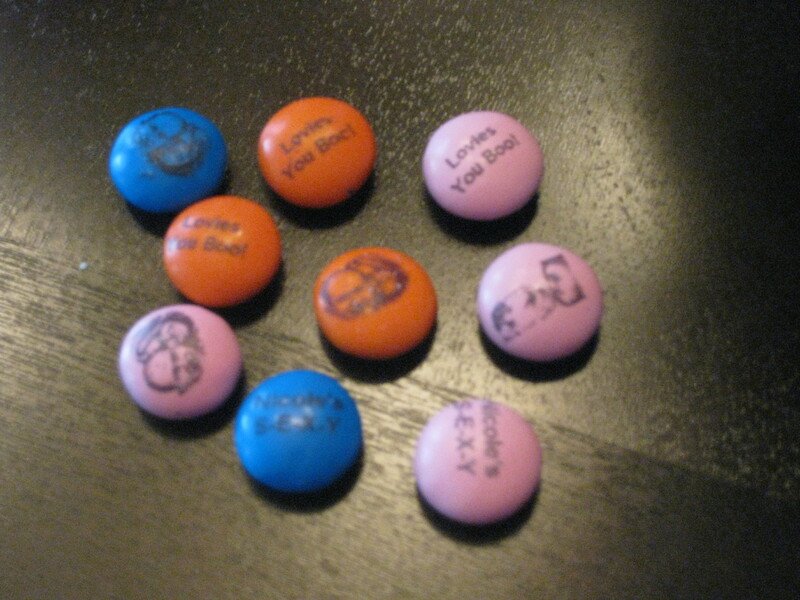 The hubs is so cute…those custom M+M’s definitely put a smile on MY face. I am SO jealous of your garden! It looks like it is going to be fantastic. I hope to own a real house with a real space someday to plant one. Fun!!!! I’ve ALWAYS wanted to grow a garden! What a sweet hub you have! Glad you had a nice V Day! I love your plans for your garden. I love all the foods you are planting too..that is great! I don’t have that big of an area cause I live in a condo, but once I get a house, I want to do that as well. Aw, your husband got some great gifts for you. The garden is so exciting! I like the selection of plants you chose. Out of all the veggies in our garden, we actually don’t grow artichokes! I’m really not sure why, and looking at your list really makes me realize I want to change that. aawww that is awesome hon! Im so glad you had a rockin valentines day. Your garden sounds amazing btw! Thats the one thing that we miss about where i live. I cant have a garden. I love everything that you are planting! Im usually more of a chocolate fondue person. I would have said cheese but I think Im becoming a tad bit lactose. I eat greek yogurt and thats about the extent of it. I LOVE lentils. Im on such a lentils kick now. I make a huge pot of them on Sunday and just throw them in everything during the week. So good! 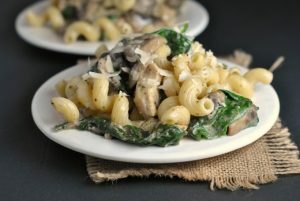 Thanks for an awesome recipe! It looks fantastic. I hope you have a fabulous day! I am so excited for you and your organic garden!! That project looks like so much fun and it fits in so well with your healthy lifestyle. 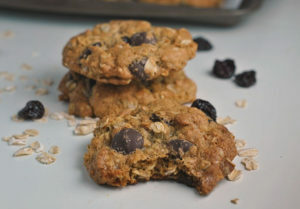 You are gonna love the giveaway I have coming up….a cookbook right along these lines! Mmm I love lentils! You’re going to have such an awesome garden! Good luck with your garden! We’ve tried, but the deer and bunnies always end up with our stuff, so we finally gave up! CHEESE OF COURSE! I like lentils in things like soup, not by themselves though. that soup sounds heavenly, combines my two fave types of soup! AHH i am really excited for your garden, you’re planting all the essentials and then some :). perfect area for a plot. aww lily, such a cutie. so are you! love that you call your hubs mr prevention! oh, and seriously thanks for pointing out that issue with my commenting the other day, since i fixed it the daily hits on my blog have doubled!! I feel so lazy. I asked for (and received) a book on raised bed gardening for Hanukkah. And I haven’t even opened it yet! It was my goal to learn to garden this year. I need to get on that! That looks like the perfect spot for a garden! 2. Hmm….I should give lentils a chance, but I’ve tried them with 2 different recipes – the first (a soup) I hated, and the second (“Sloppy Joes”) were just okay. I wish I liked them! I’m definitely jealous of the garden you’re planning! I hope it turns out wonderfully for you! Such gorgeous Valentine’s Day surprises! You and Lily are so cute in the garden – love the photos! 🙂 Your garden sounds absolutely AWESOME! Custom M&M’s?? How cool is that?! Your garden is going to be so awesome!!! 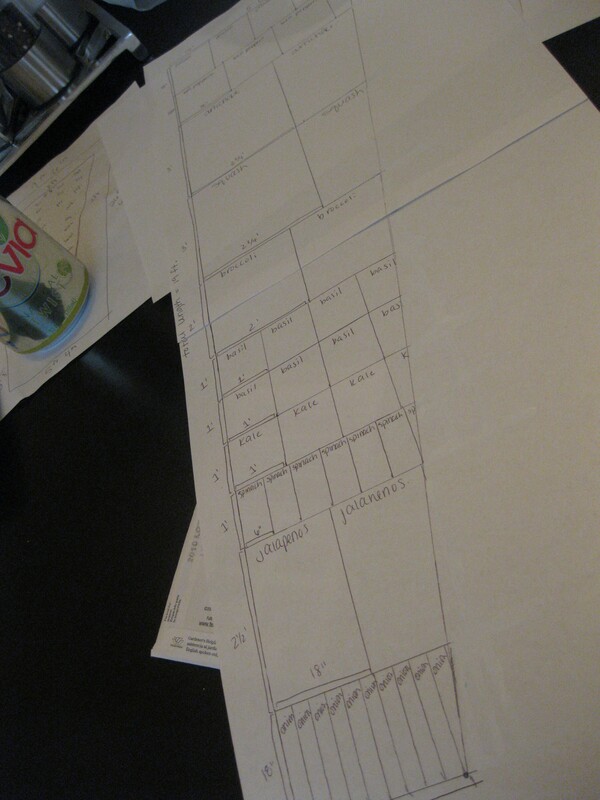 I have my garden graphed out, and add to it and change it yearly – but would not have a clue what was rearing its head some years without my notes… Well, I would probably recognize it once it reared its head… but when doing new planting or just spring cleaning, it is really helpful to know if something is already there! Great post!! I know most people don’t get their veggies everyday. I know spinach is one of the best….I try to have that for my salad at lunch time. Thanks for sharing! first of all, your house is gorgeous! You should post a tour of your house on the blog! I like the size of your garden. 2 years ago I planted a 60′ x 100′ garden of tomatoes and cucumbers. Thought I’d try making some money at it and my parents had a ton of tomato plants going to waste in their greenhouse. Well foolish me wasn’t prepared for that much work! I should have started small like you. your garden sounds wonderful, send some fresh veggies my way once everything is planted and ready! Can’t wait to see the garden from start to finish! Looking forward to the upcoming recipes (and other info)! Bisous. I’d say Cupid found you…oh, happy days! Definitely chocolate fondue! 😉 And I love lentils!! oh my gosh youre going to have WONDERFUL veggie filled dishes!!! 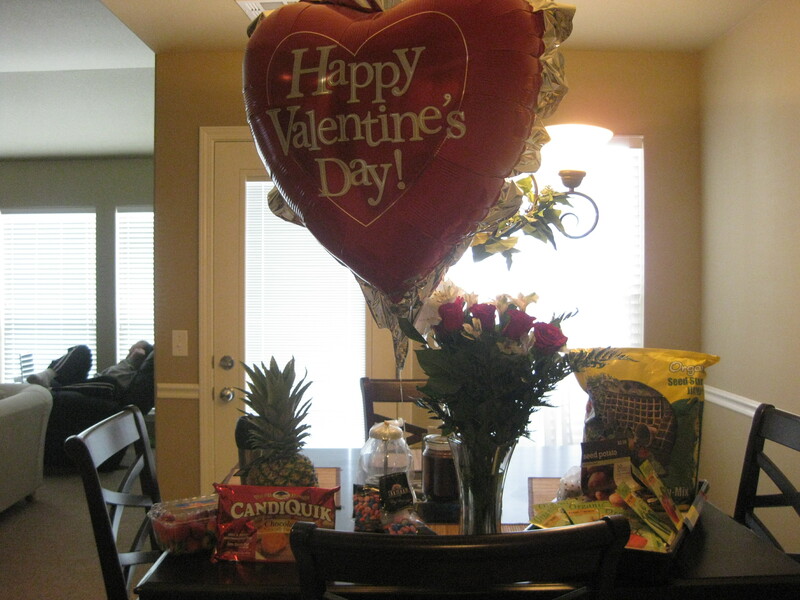 what a great vday! you are so pretty! Wow, Mr. Prevention IS a great gift-giver … what a spread! 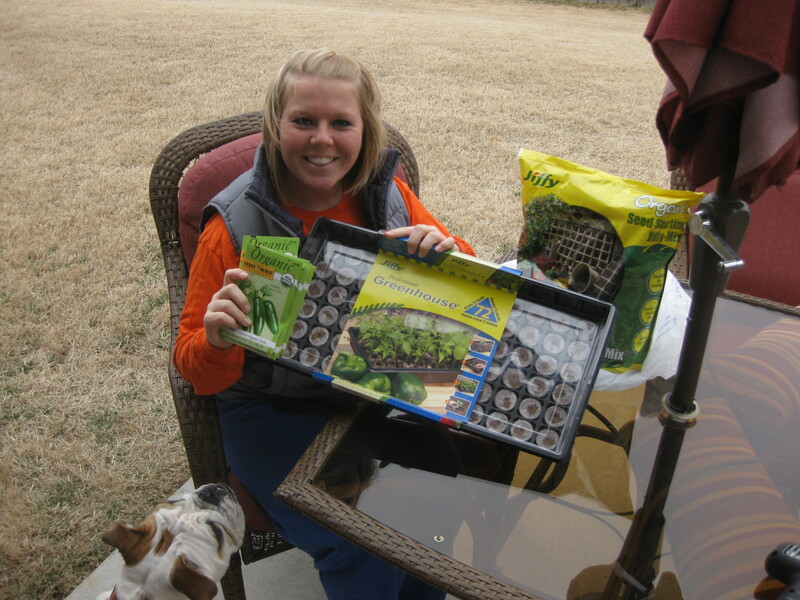 I can’t wait to see how your garden turns out! Yum! 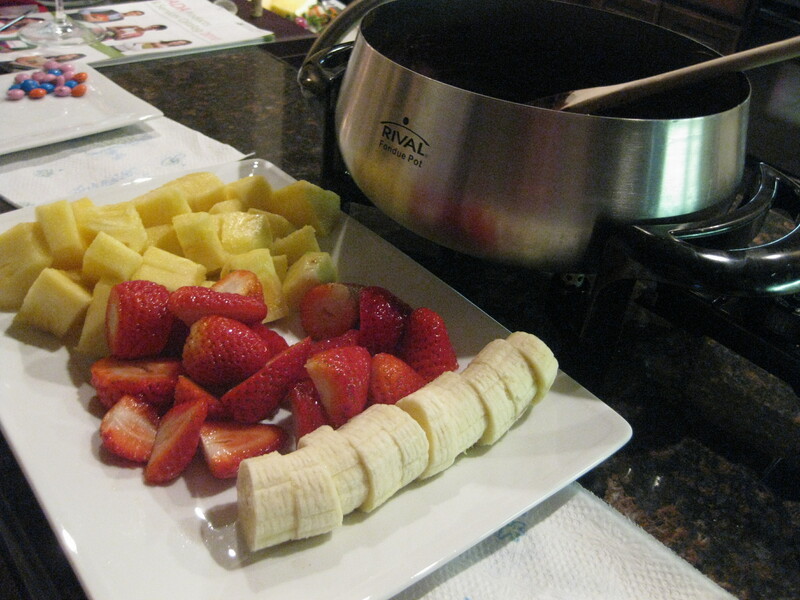 Chocolate fondue is where it’s at! Good luck with your garden. I would love to start one, but my dog tends to interfere. A fondue? Wow, what an appropriate Valentines’ meal…but yup, I’ve got to agree that cheese is the way to go! Chocolate can be soo cloying. I think I like lentils, but they don’t exactly wow me. Oh my gosh! I wish I had a yard so that I could have my own garden. I love all that stuff that you’re going to plant! Planting a garden is sooo exciting. I love what you have chosen to plant! 2. Love, love, love lentils. What amazing gifts! Those seeds are great and the custom printed M&Ms are so funny! 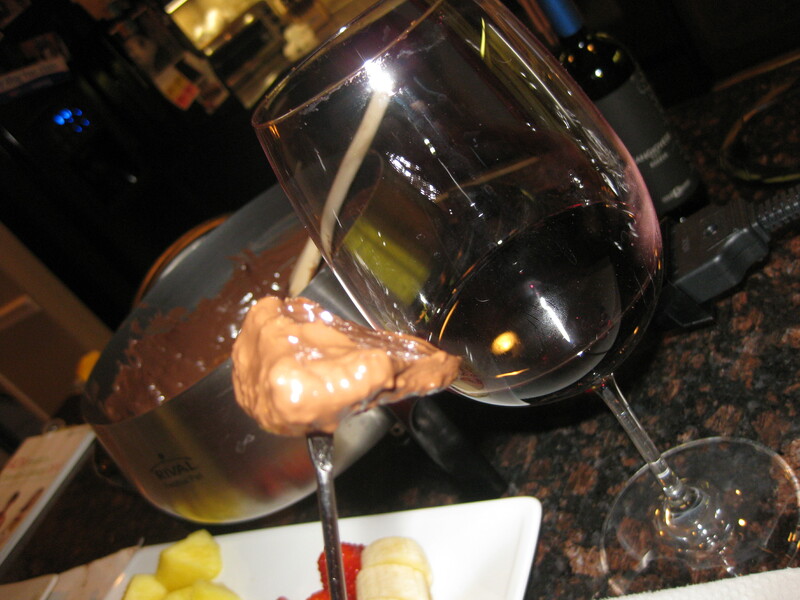 I am a chocolate fondue type of girl =) …dude the hubs gets extra brownie points! he is so thoughtful! Your garden will be so great! I wish I had a green thumb, I kill everything. Can’t wait to see it bloom in the spring and summer. Yay for a garden, so exciting! I would love to have one some day. Looks like a great V day celebration, yum!